I absolutely love this box. I think you will agree it is absolutely stunning. 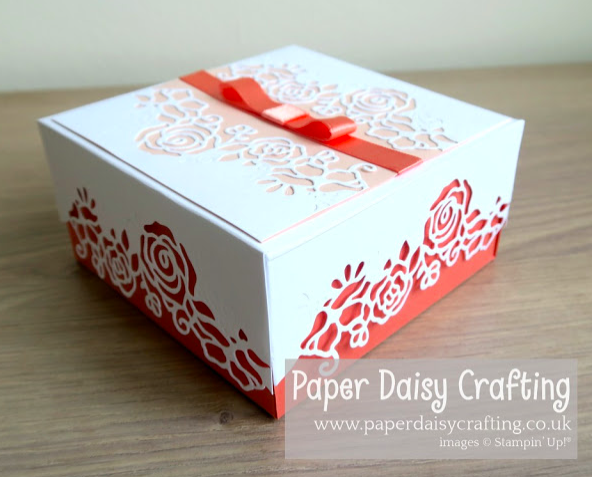 Imagine receiving a gift in this box, the box itself if lovely just on its own. I would definitely find another use for it if I was given a box like this. Jill had excellent instructions and a video tutorial over on her blog so you would have no problems recreating this. 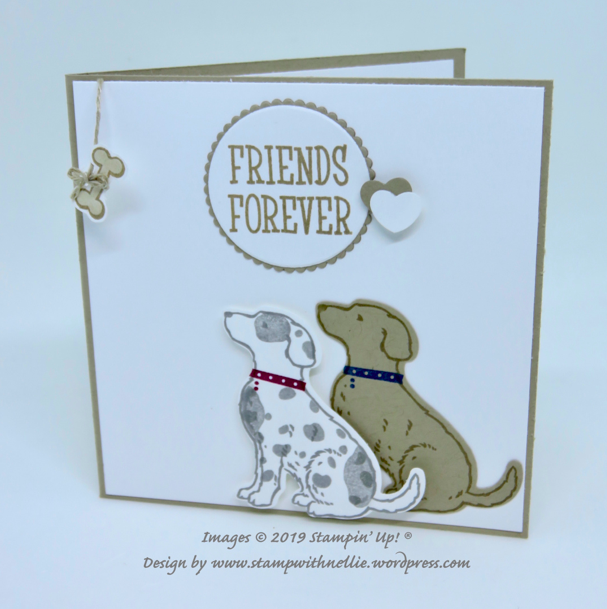 I absolutely loved this card Verity made for a colour challenge on the Facebook group Stampin for all. 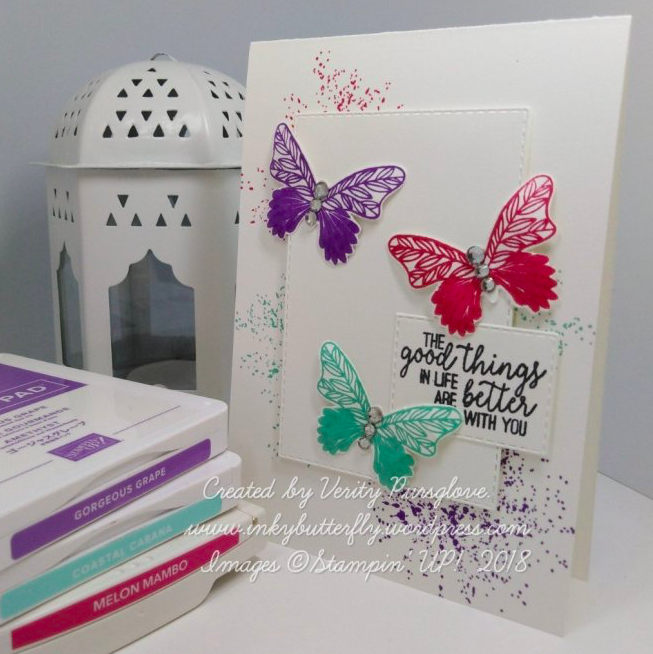 I love how bright it is and of course she has used the lovely butterfly gala set. Its just gorgeous.